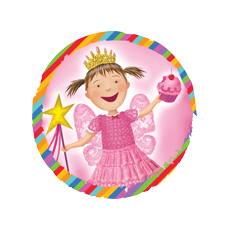 With a wide variety of tutus, wands, wings, tiaras, and more,every little girl will be magically transfomed into a mythical princess or queen at Marci's. All our tutus are made from chiffon tulle. From baby photo props, to personalized silverware for toddlers, Marci's is a unique and interesting experience. Located inside the Boardwalk Mall at Garfield and the Boardwalk, in Wildwood, by the sea, New Jersey. Come share the beach, the sand, the sun, and the fun, with Marci!!! !